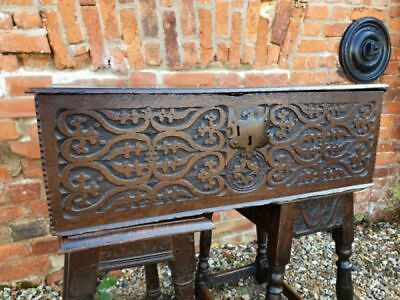 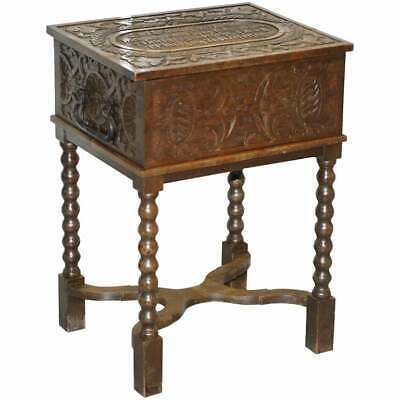 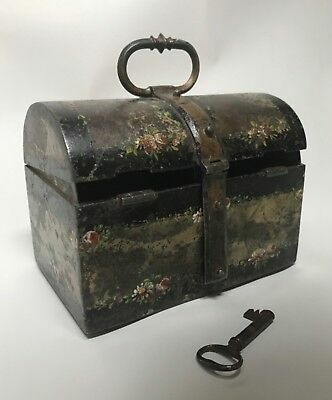 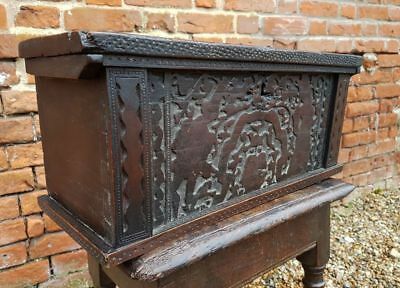 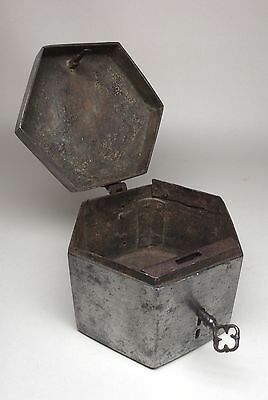 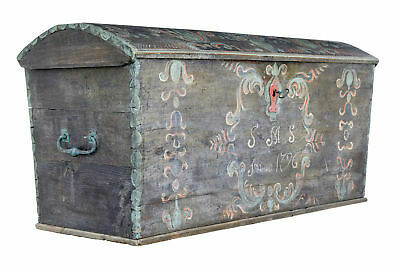 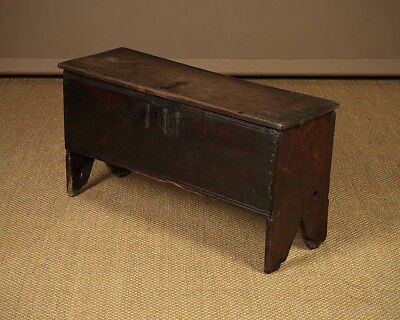 Antique 16th Century French Iron Missal or Messanger Casket. 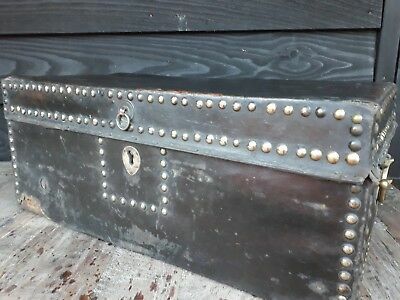 Eisenkassette. 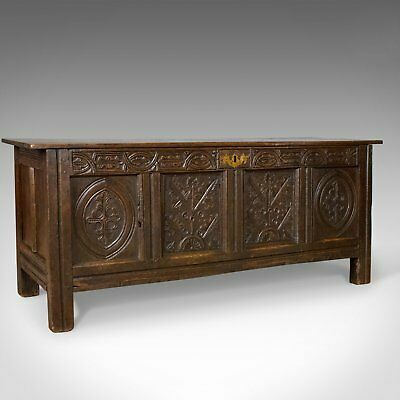 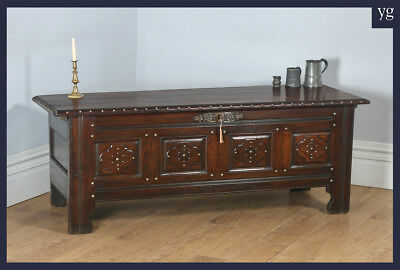 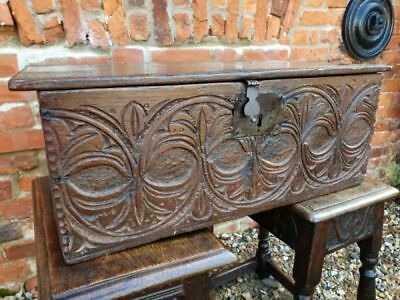 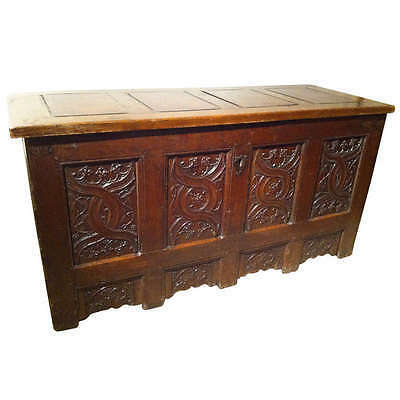 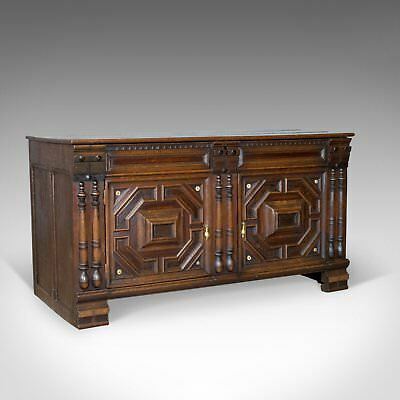 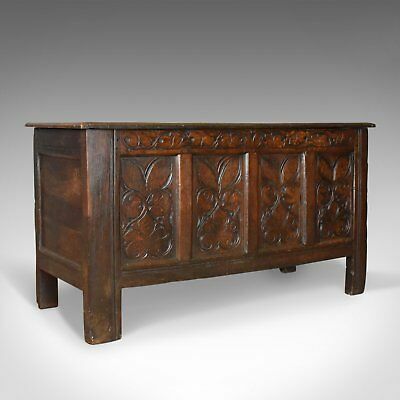 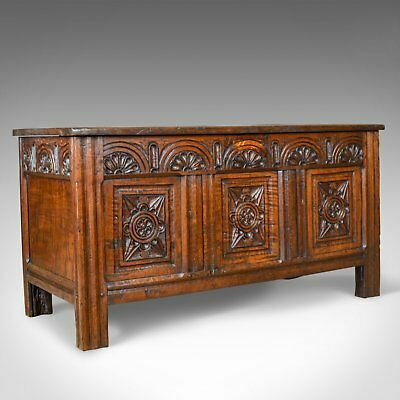 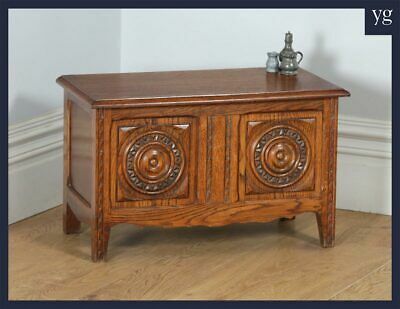 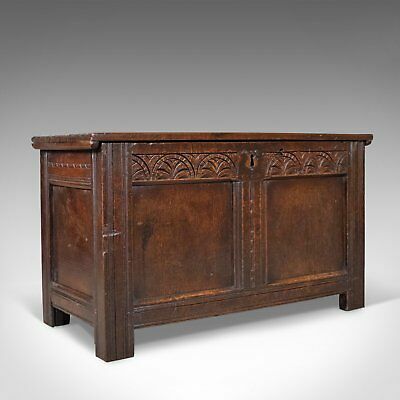 Gothic Oak Chest with Carved Linenfold Panels - Large Scale, 70 inches wide! 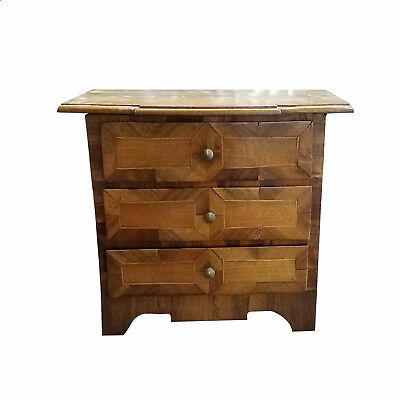 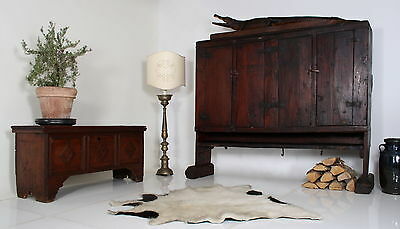 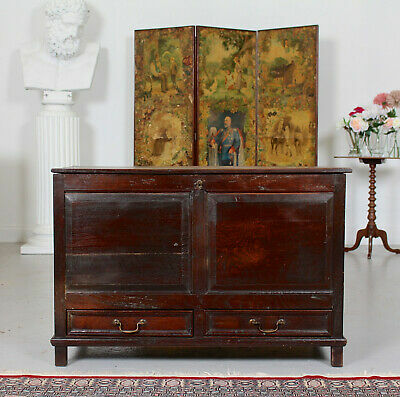 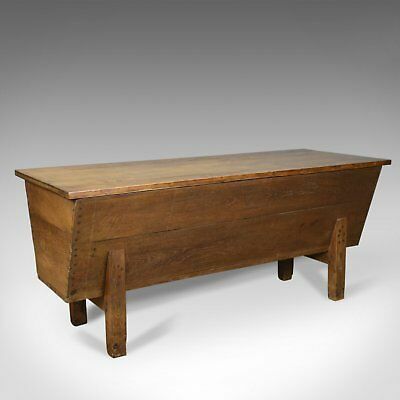 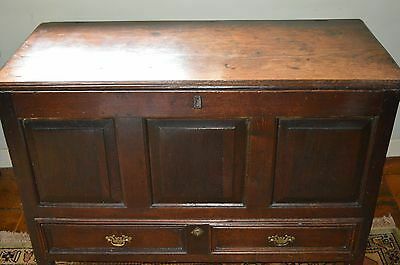 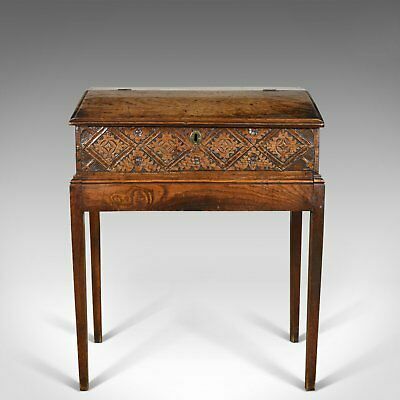 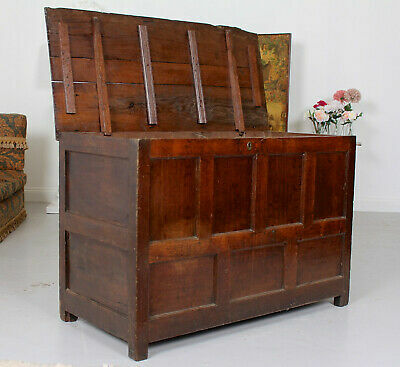 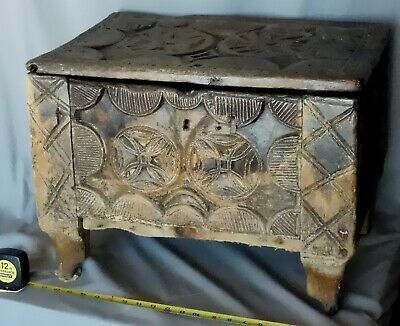 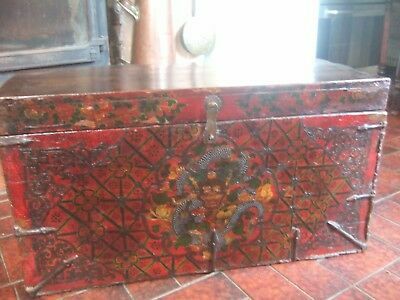 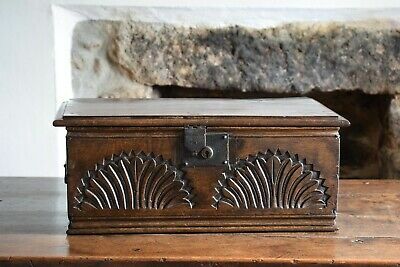 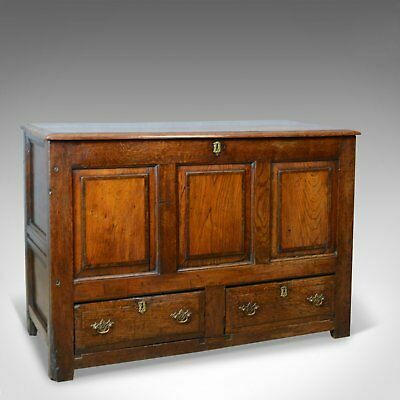 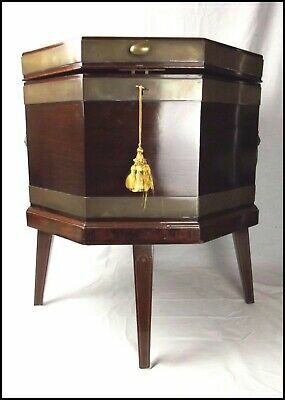 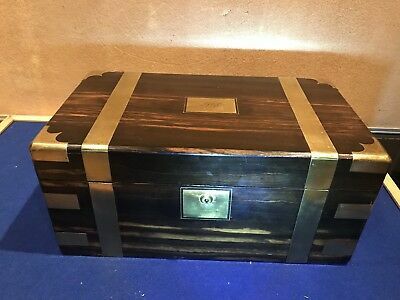 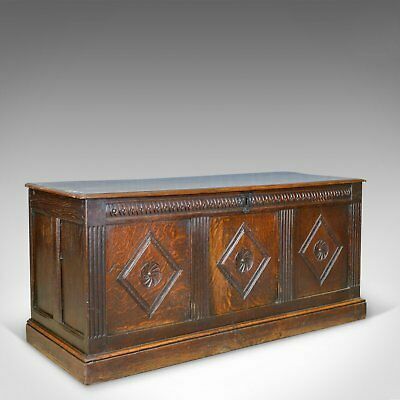 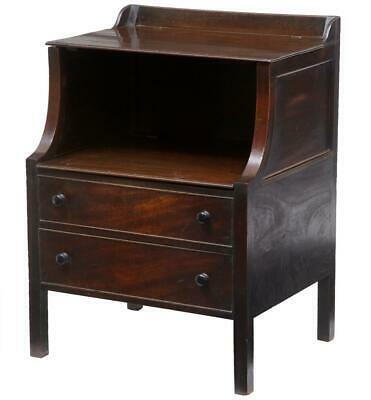 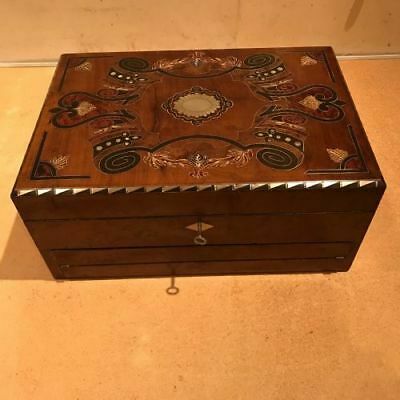 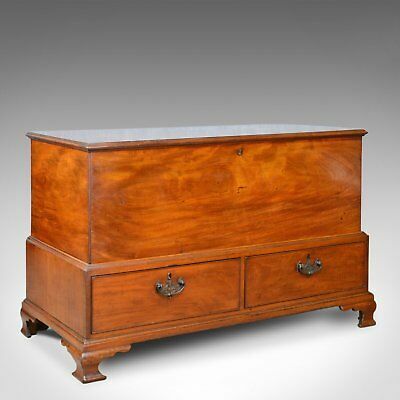 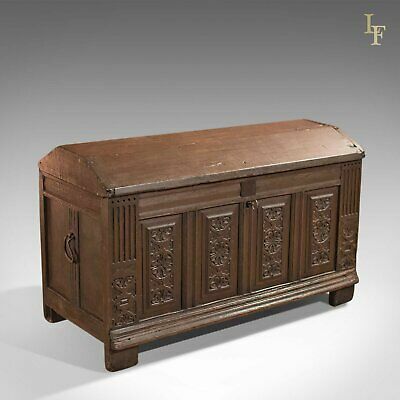 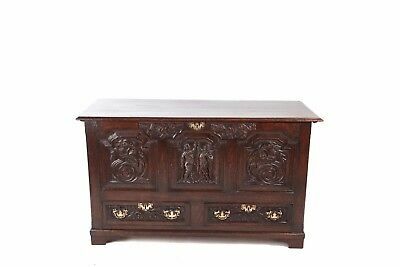 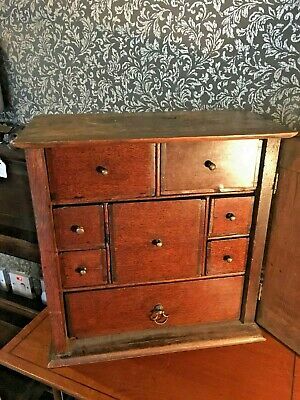 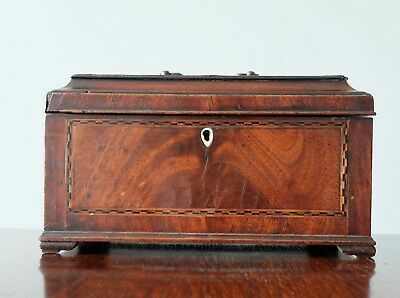 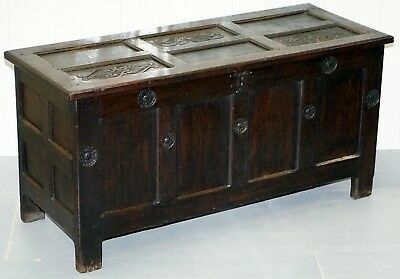 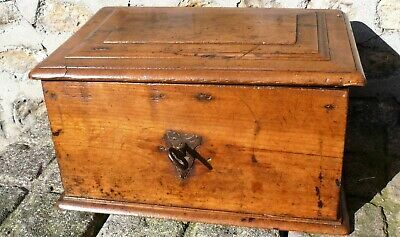 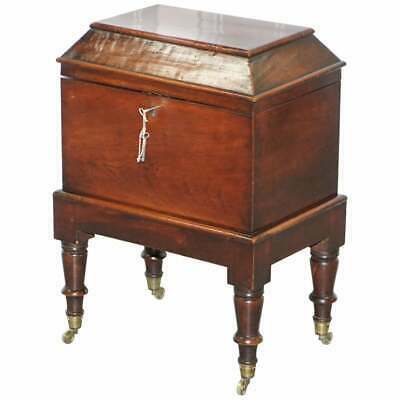 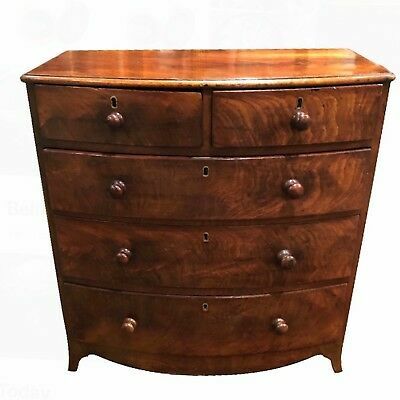 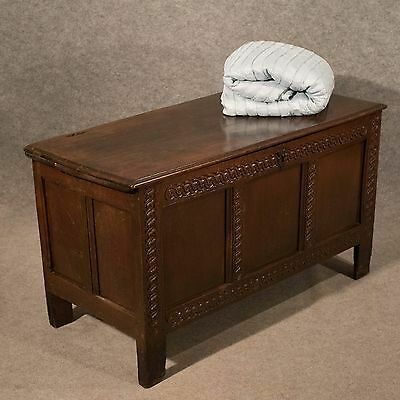 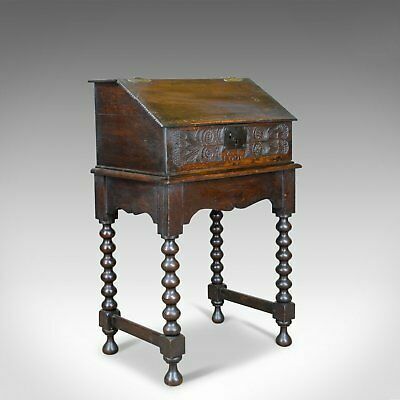 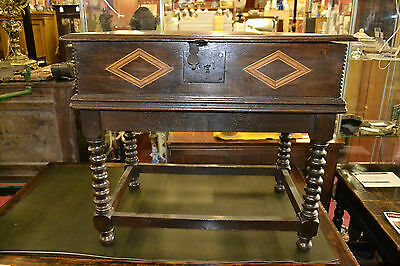 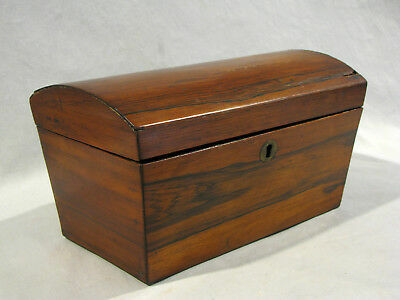 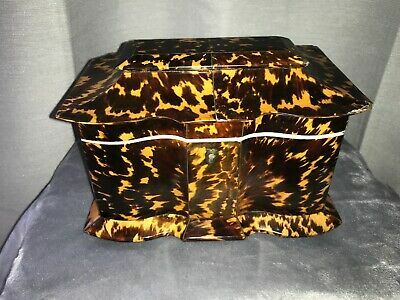 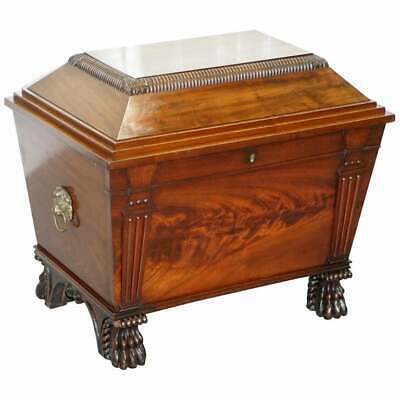 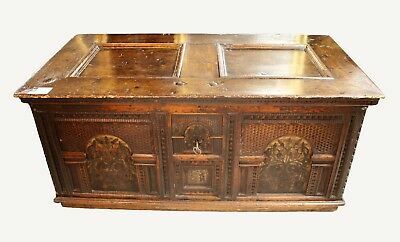 antique italian FOOTLOCKER CHEST TRUHE COFFER COFFRE CASSAPANCA ARCA 18th ct. 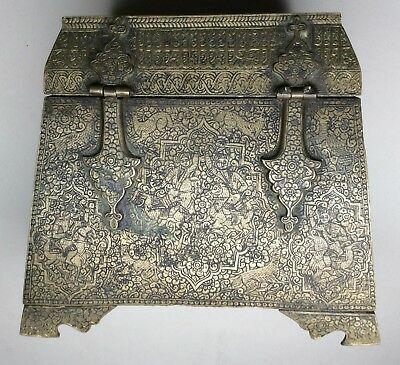 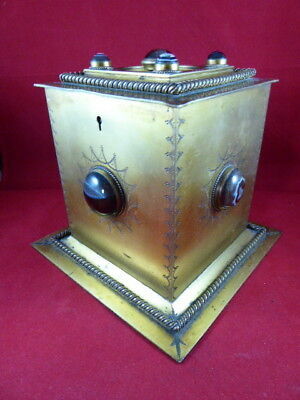 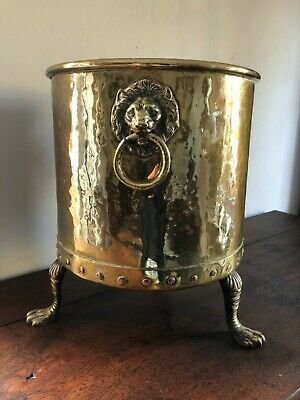 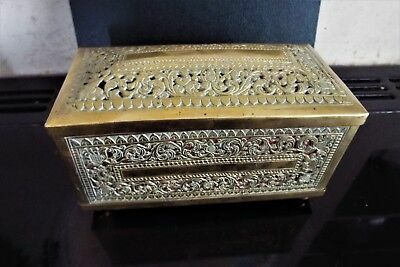 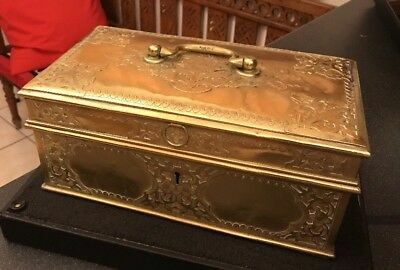 Extremely Rare 18th Century Engraved Brass Islamic Casket. 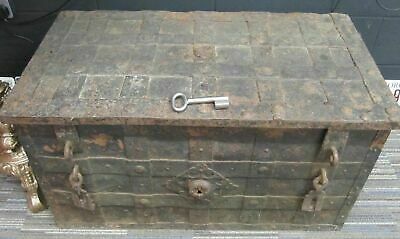 12th Century Style. 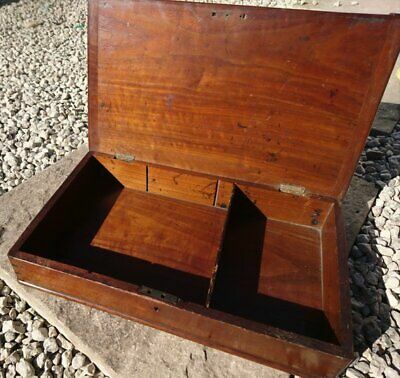 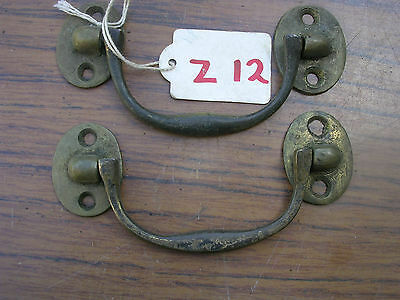 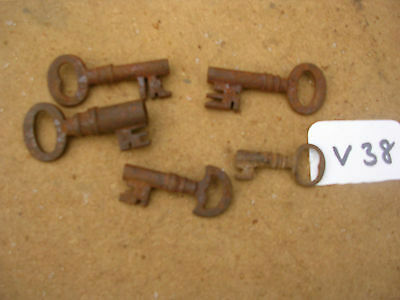 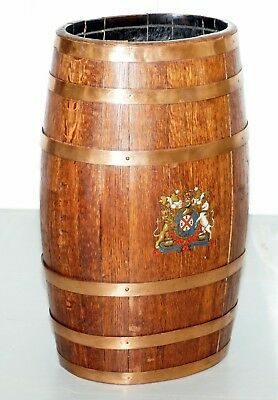 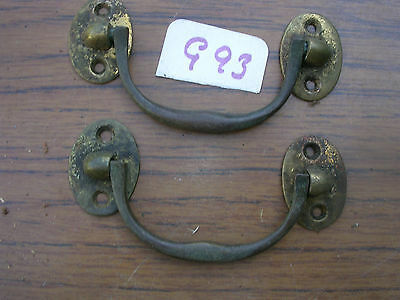 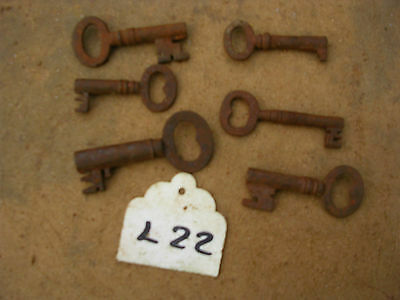 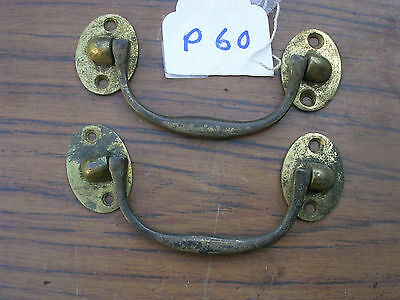 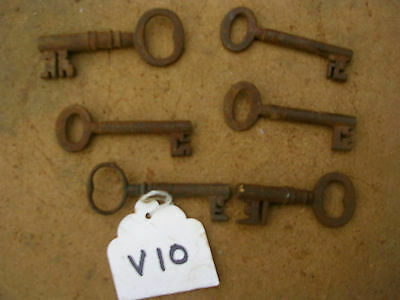 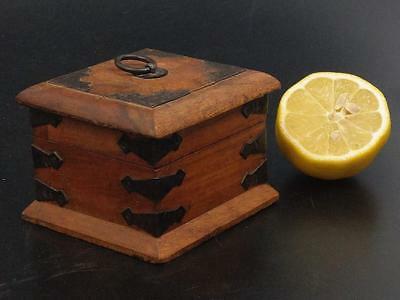 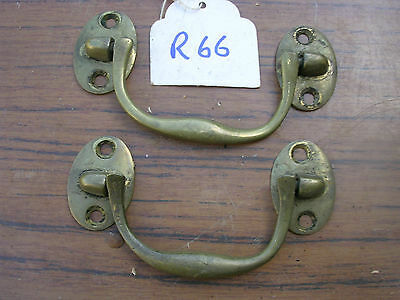 Antique 17th.c. 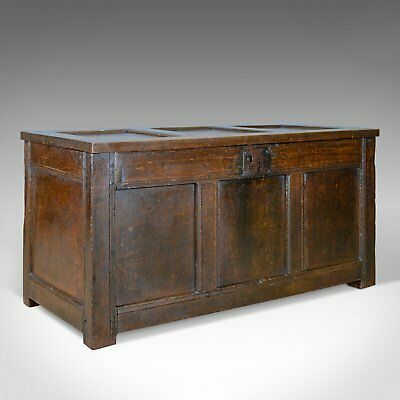 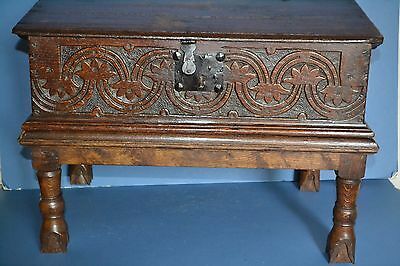 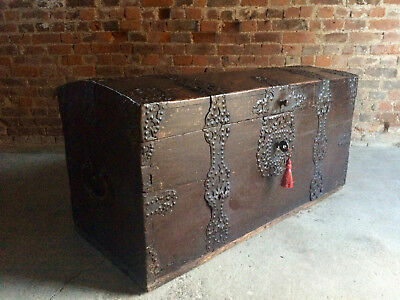 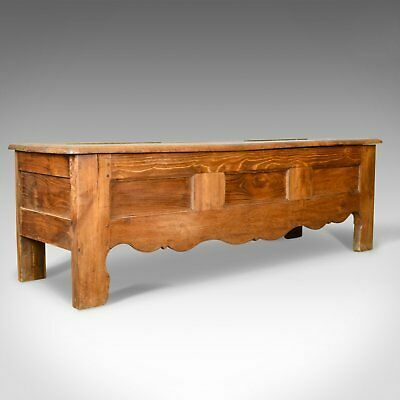 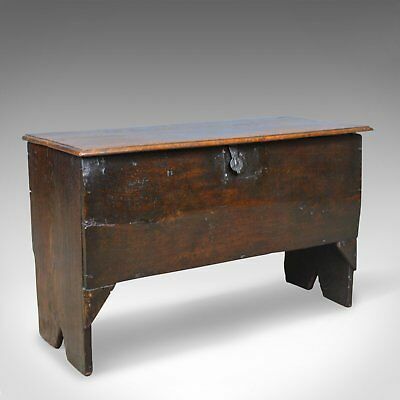 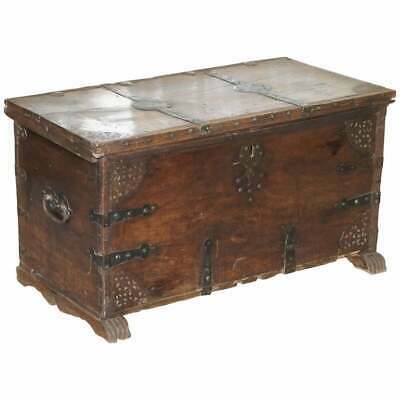 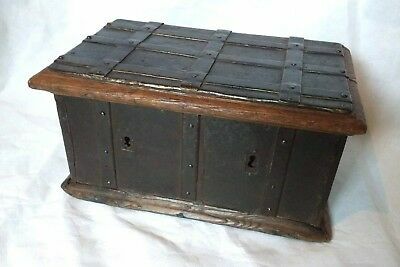 Oak Six Plank Chest c.1630. 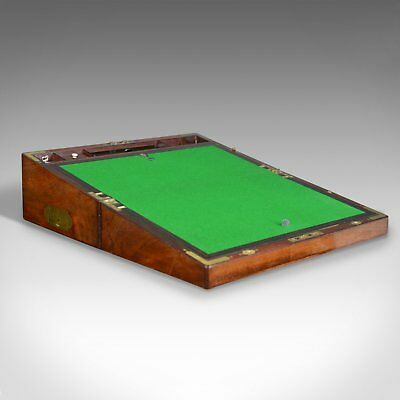 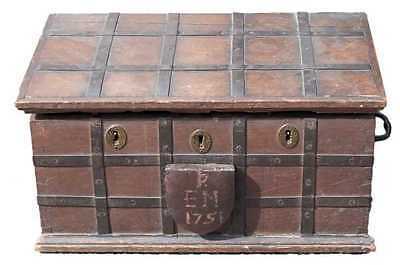 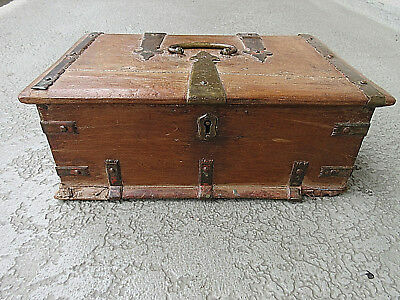 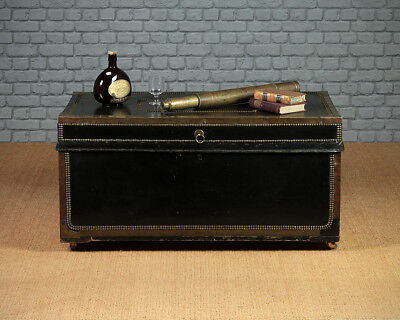 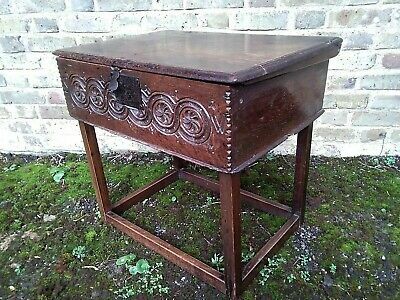 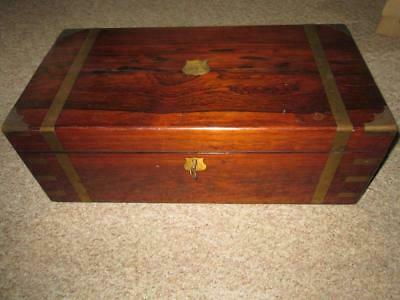 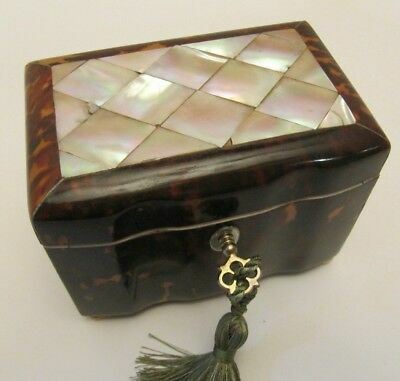 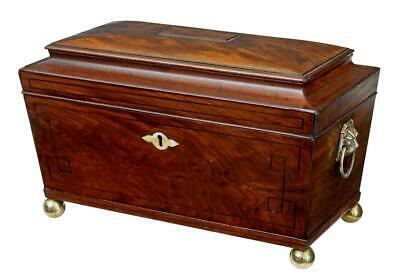 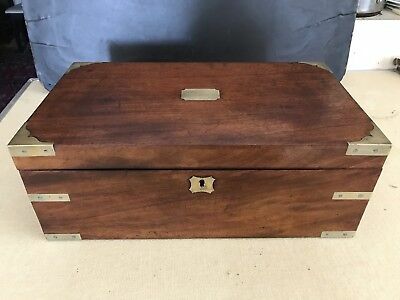 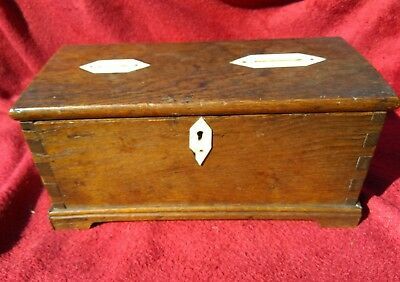 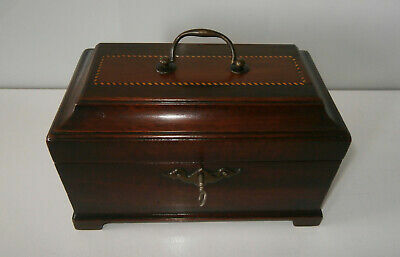 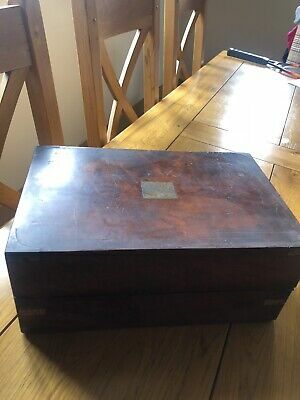 Antique Large Leather & Brass Bound Campaign Chest c.1830.